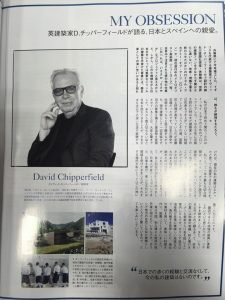 I shooted a British architect David chipperfield in a fashion magazine “Vogue” November issue. 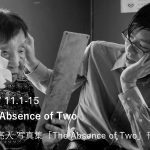 In commemoration of the publication of Akihito Yoshida photo book “The Absence of Two”, a talk event will be held. 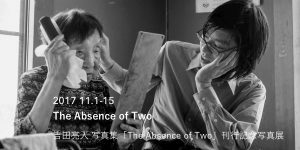 Yoshida kept taking pictures of his 88-year-old grandmother living in Miyazaki Prefecture and his 23-year old cousin. And as I wrote in the essay of the time, this story which was supposed to end with grandmother’s death will be cut off in the form of cousin’s sudden suicide. 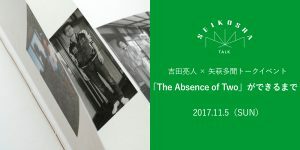 In this talk event, not only the stories related to this story, but also the photographs of the leaves of two people who were living together were gathered and the back side of the production summarized in a photograph collection, etc. 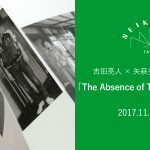 I will talk with Mr. Tamon Yahagi of the Book designer. 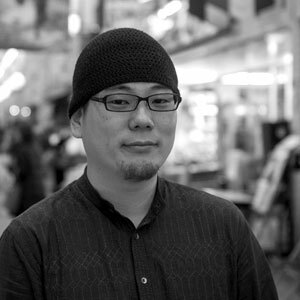 Tamon Yahagi, a painter/book designer, was born in 1980 in Yokohama, Japan. After first visit to Nepal in 1990, started to travel in India and Nepal many times . Left school at first grade of junior high school and started to draw miniature paintings with pen. 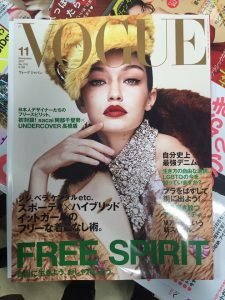 While teenage lived in both South India and Japan, and held exhibitions at Ginza and Yokohama every year. After 2002 started to work as a book designer and designed more than 400 titles till now. 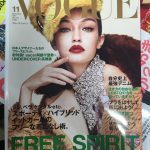 Since 2012 settling down in Kyoto and try to fascinate people with books by taking workshops, producing book ideas, and writing. In 2014, published a book “Guuzen no Souteika” (A Fluke Book Designer, how to survive without employeed), Shobunsha publishing, Tokyo. William F. Hagarthy ambassador who took office as the US Ambassador to Japan in August. 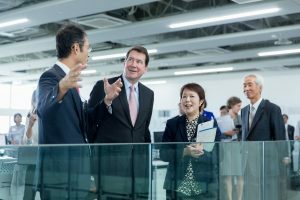 He first visited Kansai as the US ambassador. I had a series of shoots.